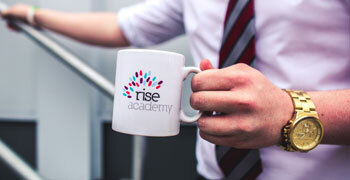 In alliance with Hull City Council, Rise Academy have been commissioned to deliver a full time curriculum for year 11 students who have entered into the city at the later stages of KS4. 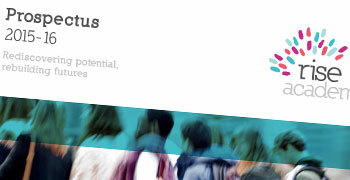 The programme supports up to 25 non English speaking learners from 10 different nationalities. 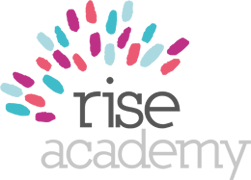 This creative outreach service is developed and coordinated by Rise Academy and works in partnership with local community support groups including; Polish Community Centre, The Polish Consulate and Refugee support. All learners have the opportunity to complete up to 8 qualifications tailored to their personal interest and level; each learner is guaranteed a progression route in to post 16 education following the completion of the course. 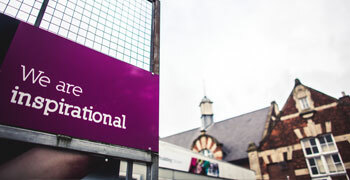 In addition to the curriculum the programme also offers a robust family outreach service which supports whole family engagement considering; social, cultural, immigration, employment, and housing advice and guidance.